Always a Best Seller! 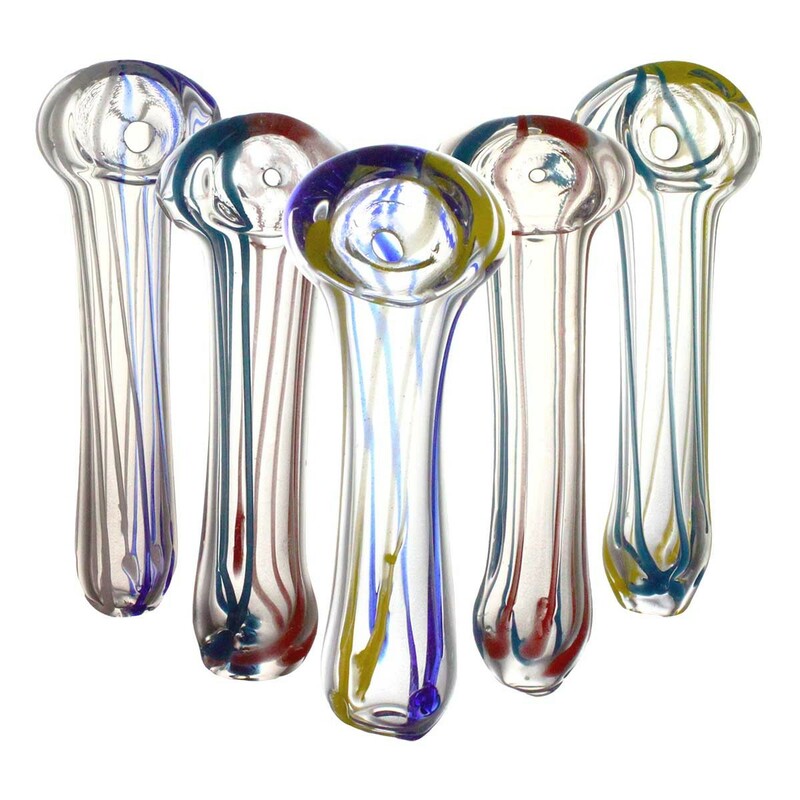 These 2"-3" inch glass hand pipes come in an variety of colours, designs, and styles. Great for Giveaways and as everyday fast-sellers. Get some now!